We can’t believe that summer is coming to a close! 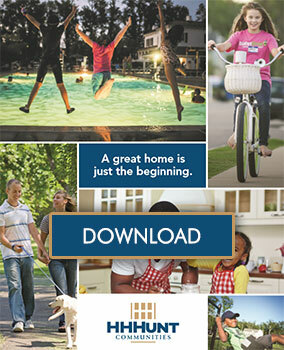 Homeowners in our HHHunt communities made many lasting memories with friends and neighbors this season and there is time to make more! We believe it’s how you live that matters and the upcoming Labor Day weekend is the perfect time to celebrate the end of summer in style. 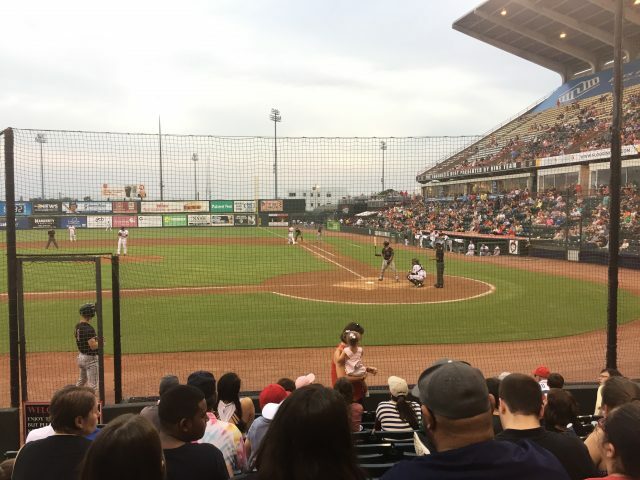 Richmond Flying Squirrels Games (August 31 – September 3): A delicious hotdog and a cool drink. The crack of a bat as it hits a homerun ball. The cheer of a crowd. There is nothing like a baseball game in the summer! There is also no better weekend to see the Richmond Flying Squirrels, as this will be their final weekend of the baseball season. You can end your summer with a bang with firework displays at certain games! Virginia Symphony at Riverwalk Landing (September 1): Don’t you want to be able to sit back, relax, and enjoy the sound of beautiful music floating through the summer air? You can when Virginia Symphony takes the stage at Riverwalk Landing in Yorktown! Pack a picnic basket and blanket to bring with you, and enter to win a blue ribbon for the most creative picnic set-up! Free Outdoor Movies on Prince George Street (September 2): The force is strong with the free movie screening of the Star Wars: The Last Jedi! Make the most of a cool summer night when you bring a lawn chair or blanket to enjoy a movie under the stars in front of the Blue Talon Bistro in Williamsburg. All ages are welcome and the movie will begin screening between 8:00 and 8:15pm. Community Day at Richmond’s Lewis Ginter Botanical Garden (September 3): We love being able to take in the bright sights and floral scents of a garden! Lewis Ginter Botanical Garden is a staple for many of our Richmond area homeowners because of its beautiful, expansive gardens. On Labor Day, groups of all ages can explore the gardens with free admission, 9 am to 5pm! This also includes admission to the popular Butterflies LIVE! Exhibit that allows you to get up close and personal with hundreds of tropical butterflies. We hope you enjoy the final days of summer! Do you want to share ideas for Labor Day events in our Richmond and Williamsburg area communities? Make sure to share them on our Facebook page!